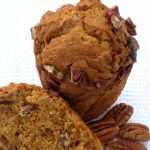 Fruit Bowl - The Classic & Contemporary Cake Co.The Classic & Contemporary Cake Co.
What better way to fill your fruit bowl than with these mouth watering muffins! Lemons, Raspberries, Applies, Cranberries, Oranges and Bananas. Juicy & delicious! 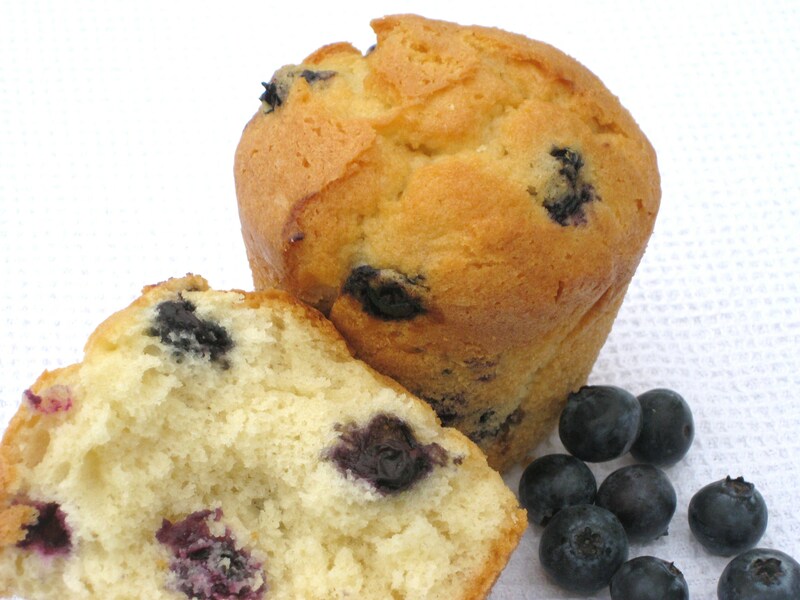 Add a personalised message with your muffins at the checkout! 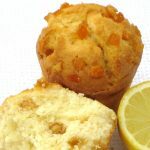 Lemon Burst – Our delicious lemon sponge mixed with lemon oil and real lemon pieces make this a real juicy fruity sensation. 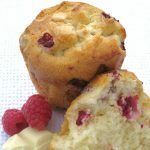 Raspberry & White Chocolate – Our moist vanilla sponge mixed with generous amounts of juicy raspberries and white chocolate chips. 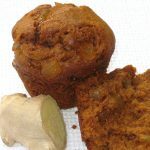 Apple Crumble – Moist apple sponge with a delicate flavour of cinnamon topped with a mix of buttery oats and brown sugar. Cranberry & Orange – Our moist vanilla sponge mixed with a juicy jaffa syrup and cranberry pieces, topped with orange crystallised sugar. Banana & Toffee – Indulgent toffee sponge mixed with fresh banana, chewy toffee pieces and finished off with a banana chip. Toffee Apple – Indulgent toffee and moist apple sponge mixed with toffee and apple pieces, finished off with an extra helping of toffee. Price includes postage and packing to mainland UK. Deliveries can only be made Tuesday to Friday and orders need to be received at least 2 working days in advance before 5pm of your required delivery date. 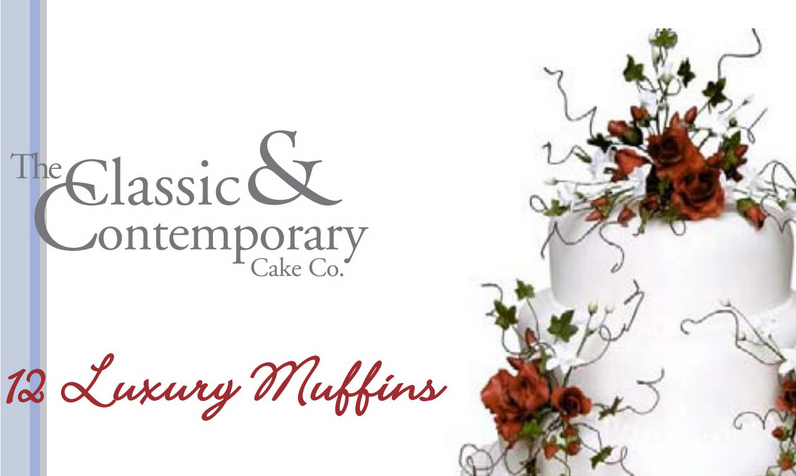 If you live close to Bawtry why not order online for collection instore at The Classic & Contemporay Cake Co. Coffee Shop at 9 Dower House Square. Save yourself on delivery charges and you won't have to wait for the postman!